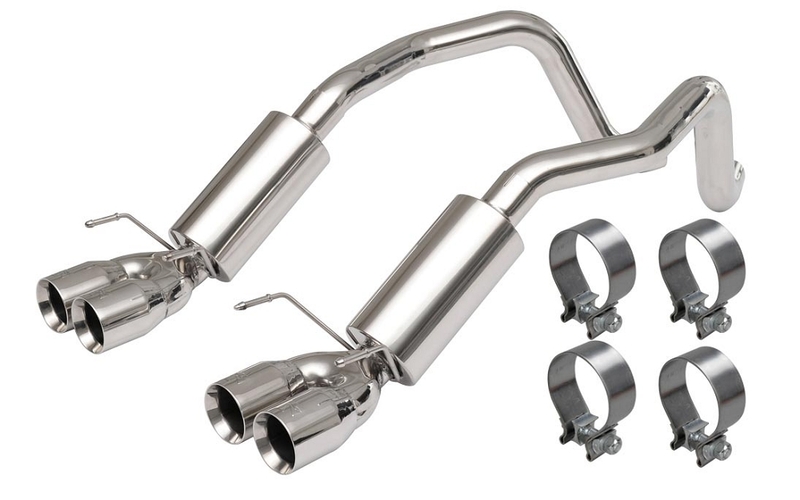 Our newest offering in performance exhaust, the C6 Corvette 2005-2013 Quad Thunder Exhaust System was designed with maximum performance in mind. 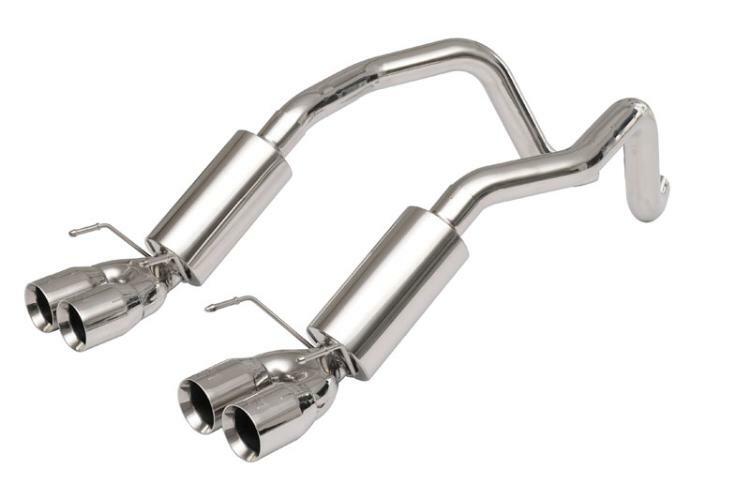 The system comes in at half the weight of the OE system with minimized restriction for maximum performance and increased horsepower to weight ratio. Its sound is pure Corvette performance, loud and proud, for the enthusiasts that wants to separate their Corvette from the pack, on the street or the track. 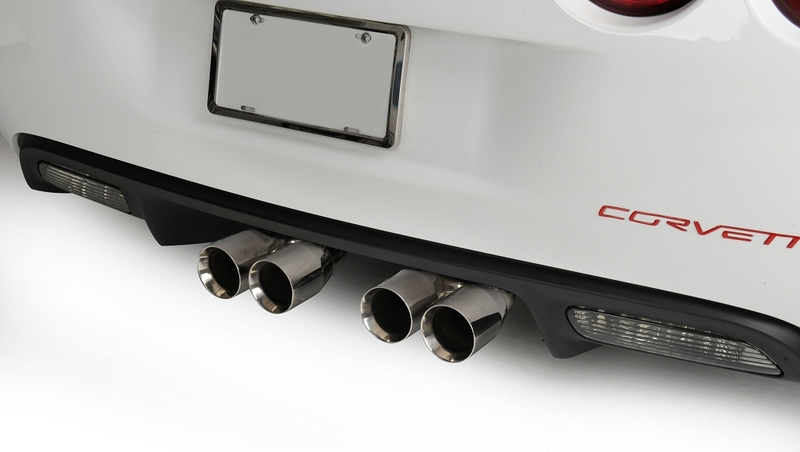 With a design that nearly eliminates muffler restriction, Quad Thunder is one of the loudest, most aggressive systems on the market. A booming idle that screams vintage big block is only outdone by the deep, loud rumble of acceleration that mellows upon cruise.